Is Ekta Kapoor's Kasautii Zindagii Kay 2 Going Off-Air Because Of Hina Khan? Kasautii Zindagii Kay, Ekta Kapoor's reboot of the original series with iconic characters like Prerna Sharma, Anurag Basu and Komolika, might be reaching its fateful end. The show began with a bang; Shah Rukh Khan even unveiled the first look! But sadly, some things aren't meant to last. After Hina Khan, the actress playing the role of Komolika, left the show for a Bollywood movie, the storyline is rumoured to have fallen apart due to lack of a replacement. 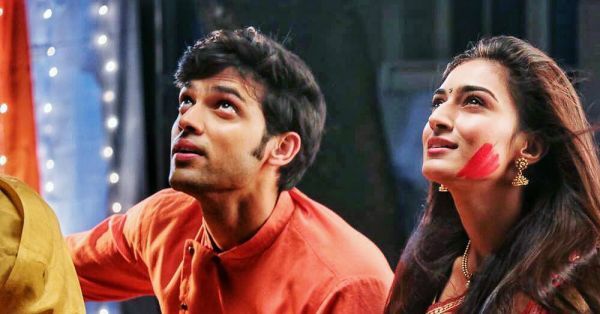 The show became a crowd favourite just weeks after its release, Prerna and Anurag's on-screen chemistry even sparked off-screen dating rumours between Parth Samthaan and Erica Fernandes. However, Komolika's character may have derailed the plot. "Komolika was an integral part of the story and since we are unable to find a replacement after Hina Khan's exit, the show cannot continue. The cast has taken the unanimous decision to end the series," a source shared. The show is speculated to end after Hina Khan's, which will happen by the end of April. Hina Khan stopped shooting around the end of March because of her other work commitments. 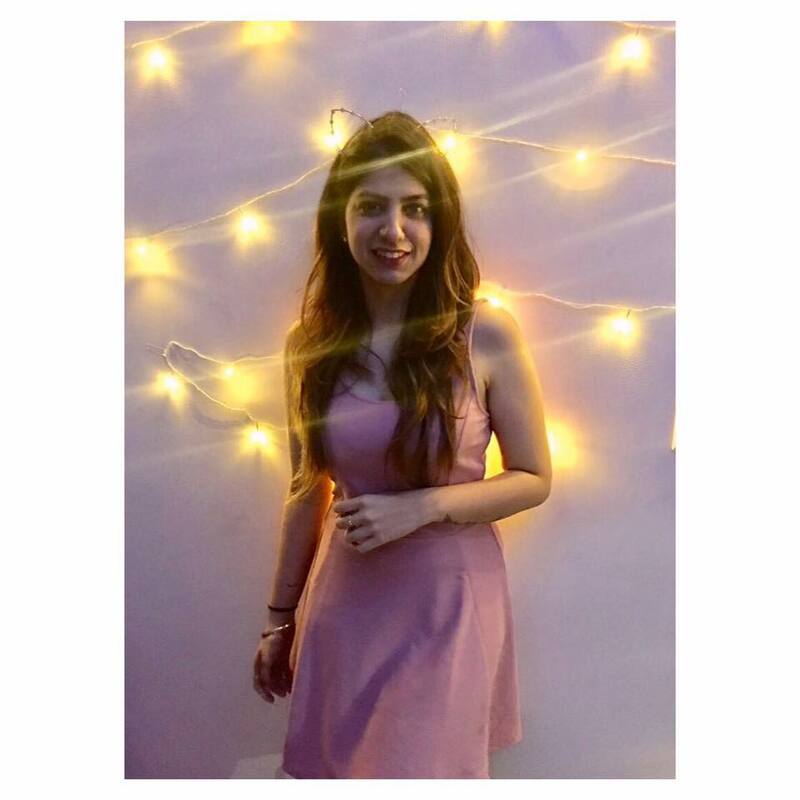 Now, the storyline will show Komolika getting arrested for the murder of Prerna's father. It is speculated that Prerna and Anurag will move away from his mother and make a life for themselves with their child. Finally, a happy ending! Fortunately, this news isn't true. Since it's 1st April, we just couldn't help ourselves! P.S: It is not our intention to offend anyone with this light-hearted joke, it's only to pull the perfect April fools' prank. *wink* Ekta Kapoor will continue to take care of all your soap-opera needs!